This upcoming Tuesday (Dec 23rd) is Christmas Eve Eve and Wizards fans are getting an early Christmas present. 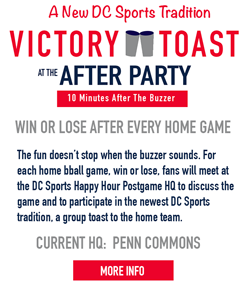 The newly arch rival Chicago Bulls are in town for a battle of two of the top teams in the Eastern Conference and Wiz Happy Hour is holding a pregame happy hour to get everyone good and ready for the fight ahead. You don't have work the next day so let's get it on! 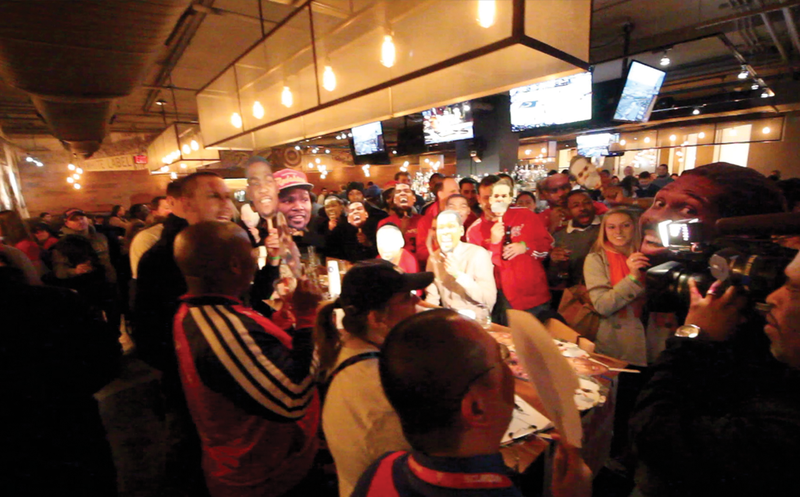 We will be meeting at Bar Louie (for the 2nd time this season) at 5:30 and until tipoff for food and drink specials including the $3.25 Craft Beer Draft Pours shown above. 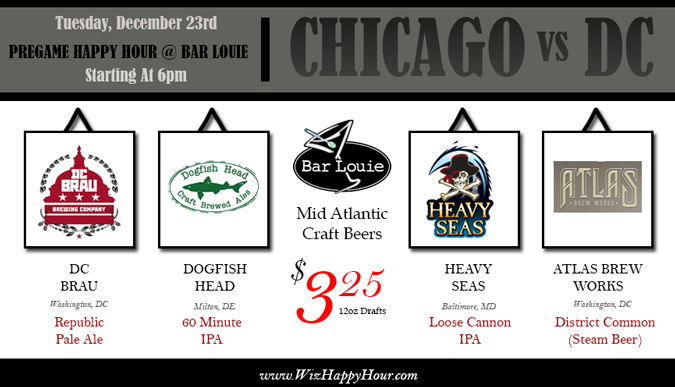 Here is some more info about the food & drink specials at Bar Louie. The other Happy Hour specials include half price appetizers, half price select flatbreads, $5.25 wine, and $7.25 martinis. The apps are pretty good too. 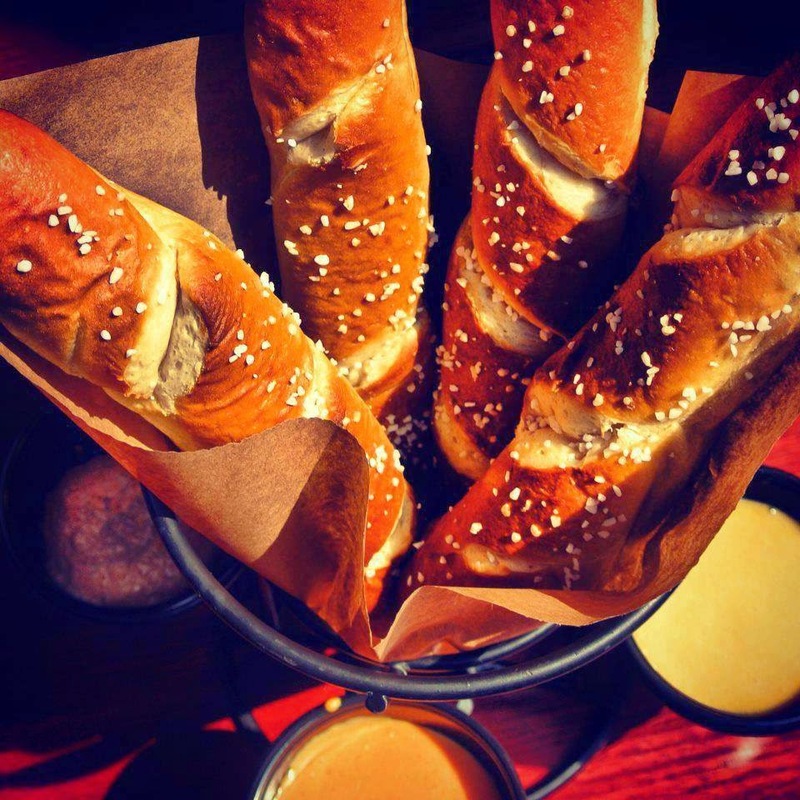 I recommend the Pretzels. OMG the cinnamon dip (one of multiple dips you get) is like ... the bomb. All other beers are also $3.25 and they have lots of regular choices as well as a cider. Last time we were at Bar Louie things got real after a lot of Dogfish Head consumption. This time we expect things to get even more bananas as almost everyone has off from work the next day (Christmas Eve). We hope to see you out there!